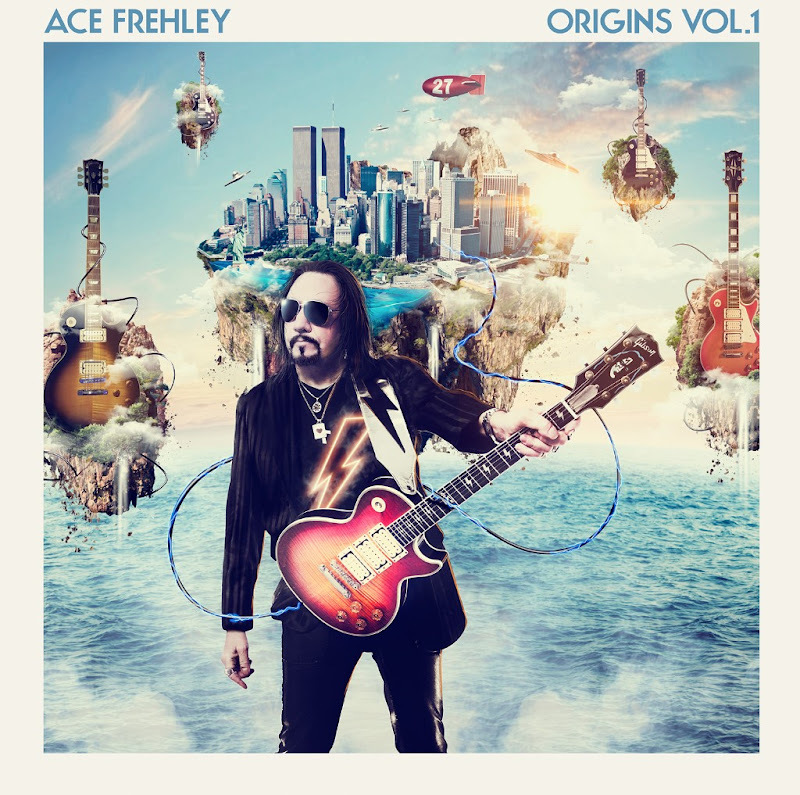 According to Audio Ink Radio, Ace Frehley will be releasing a cover album, Origins Vol.1, on April 15th. The album features several guests artists including Slash, Paul Stanley, Lita Ford, and Rob Zombie's John 5, but on Kiss's Cold Gin, Mike McCready lends his services. The album is available for pre-order via Amazon. Our initial pool of 192 songs has been whittled down to 64. Now, we shuffle and start again! Once we spill into March we'll have a 2016 champion, but even then, the fun is not done. The 2016 champion will join the winner's tournament and face against all of our previous winners. The NCAA wishes they were this maddening! Get voting! General Admission and VIP Weekend Passes go on sale March 4, 11:00 am MST at www.RIDEfestival.com. No day tickets, weekend passes only. 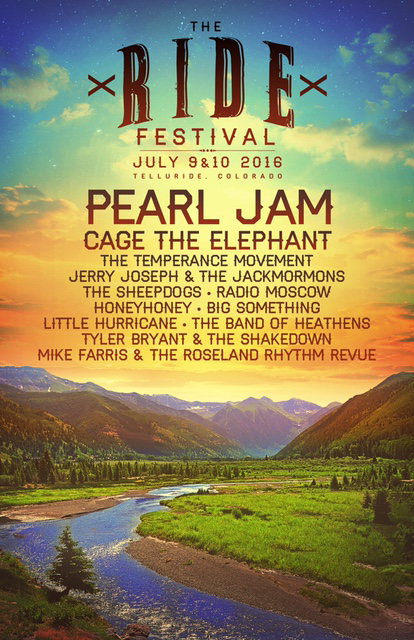 Other artists on the bill include Cage The Elephant, The Temperance Movement, Jerry Joseph & The Jackmormons, The Sheepdogs, Radio Moscow, HoneyHoney, Big Something, Little Hurricane, The Band of Heathens, Tyler Bryant & The Shakedown, and Mike Farris & The Roseland Rhythm Revue. 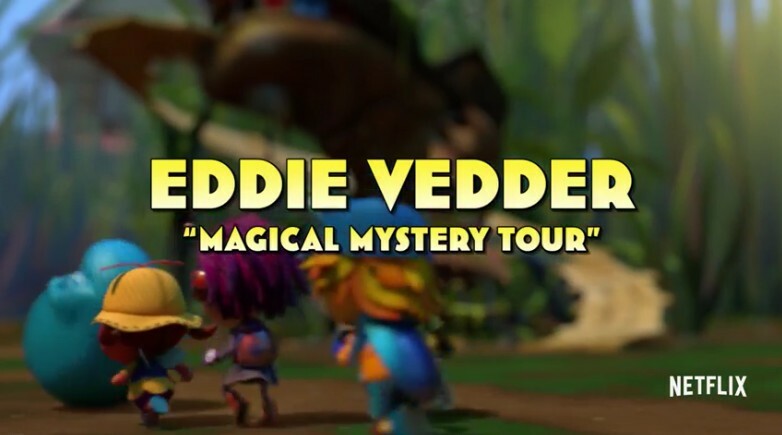 Yesterday, Netflix announced a new animated series called Beat Bugs featuring more than 50 Beatles covers, including Magic Mystery Tour covered by Eddie Vedder and Drive My Car covered by Chris Cornell. Look for the show to start in August. Netflix is expanding its lineup with Beat Bugs: an animated series that follows the adventures of five friends. 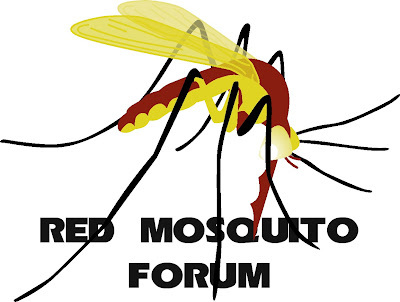 What's more, the show is inspired by songs from The Beatles, because, you know... bugs. 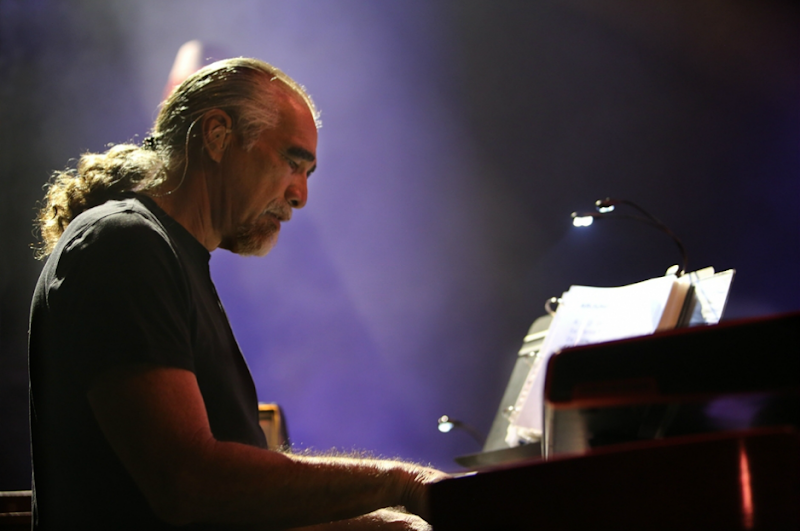 As you might expect, the tunes are a big part of the show and there's some well-known artists who cover the tracks for the series. The likes of Chris Cornell, Eddie Vedder, The Shins, Sia, Of Monsters and Men, P!nk and more all lend vocals to the classic songs. Even late-night host James Corden, known for his "Carpool Karaoke," makes an appearance. 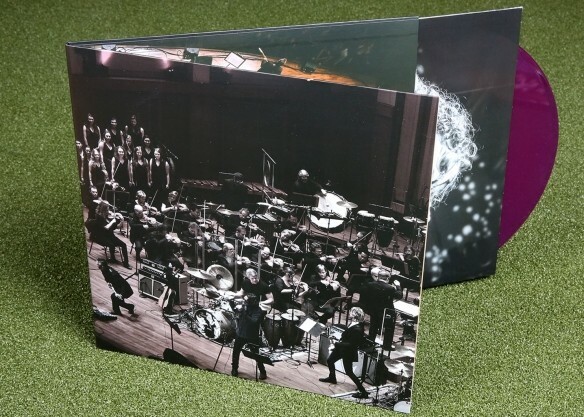 Vinyl-philes can head over the Ten Club now for an awesome, collectible version of Mad Season and the Seattle Symphony's Sonic Evolution show. Yesterday, a special purple vinyl version was made available. Cost is $30 plus $8.99 domestic S&H. 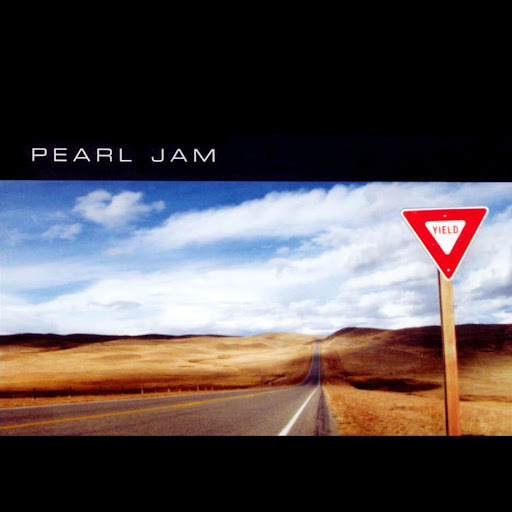 Pearl Jam March Madness, Round 1 Begins Now! Sure, it's February, but when your bracket contains almost 200 songs, it's a Long Road if you want a winner by summer. It's time for you to start voting for your favorite Pearl Jam songs. Round 1 features eight new match-ups every two days, so don't let time Getaway from you. You can vote here for your favorites each day. Check here for an explanation of the bracket, rules, and results. Good luck! See you on The Other Side.